Cookies and Hot Cider in the gym afterward! 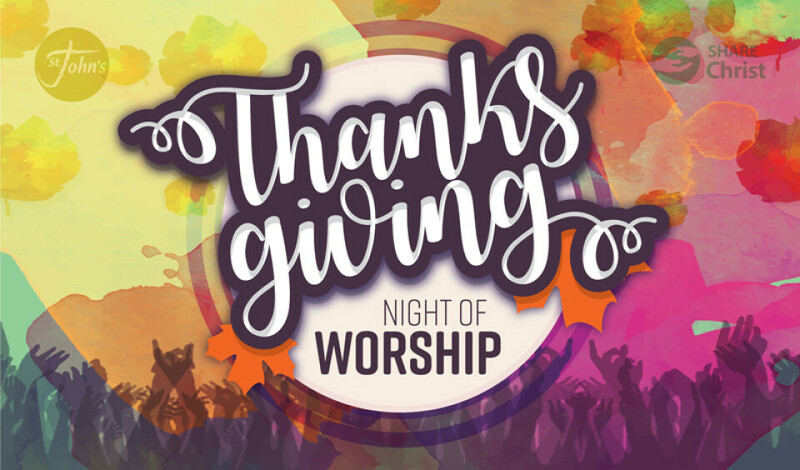 Please join us for a night of thanksgiving and worship to celebrate our connection to God through acts of service and gratitude. As an act of gratitude, we invite you to bring a non-perishable food item or gift card to support adoptive and foster families.